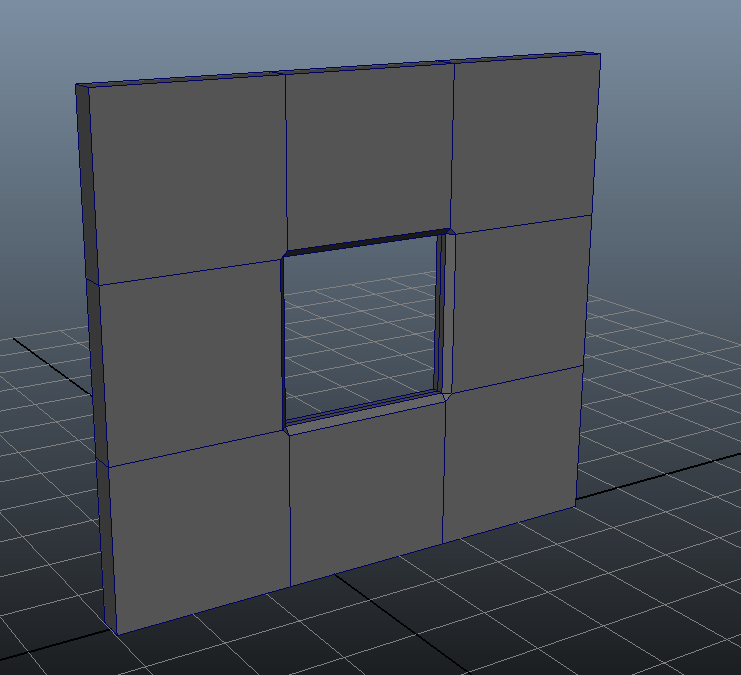 To start off I modelled some simple geometry created from two polygon cubes in Maya (you can use max too). 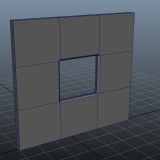 Below are my two polygon objects within Maya, a window pane and a simple wall with a window cut-out. 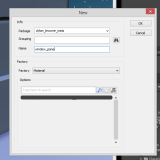 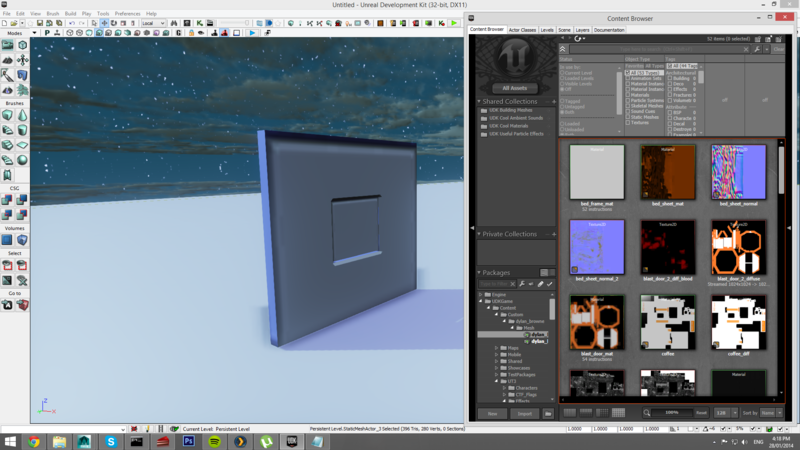 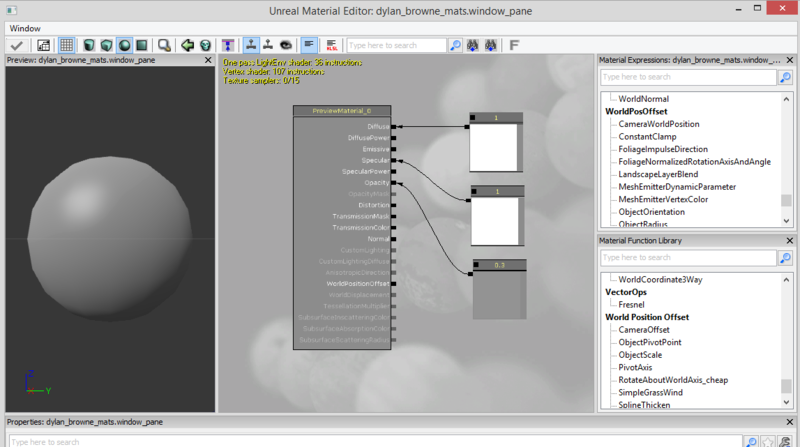 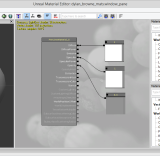 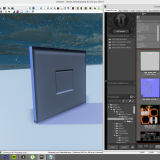 Next I imported the two objects into UDK, then I created a material named window_pane. 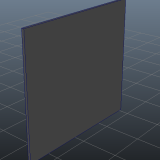 When setting up the material, set the blend mode to BLEND_Translucent. 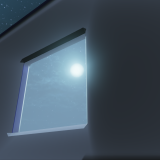 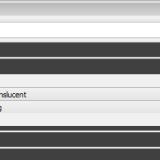 The basic set-up I have below is a simple transparent window material, all the variables are just using the standard constants for the inputs :). 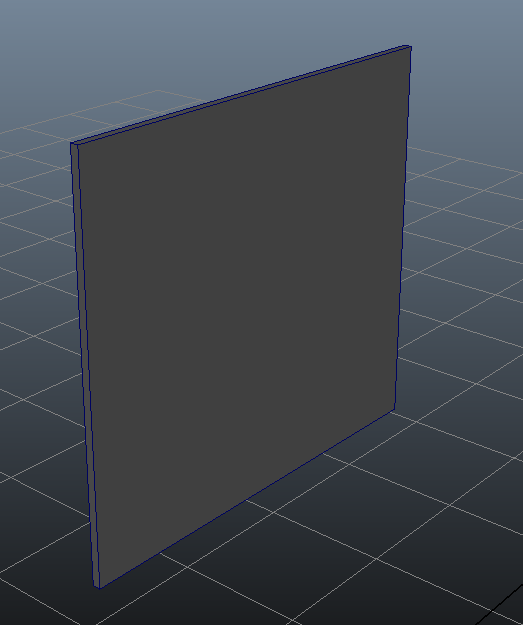 And that is it! 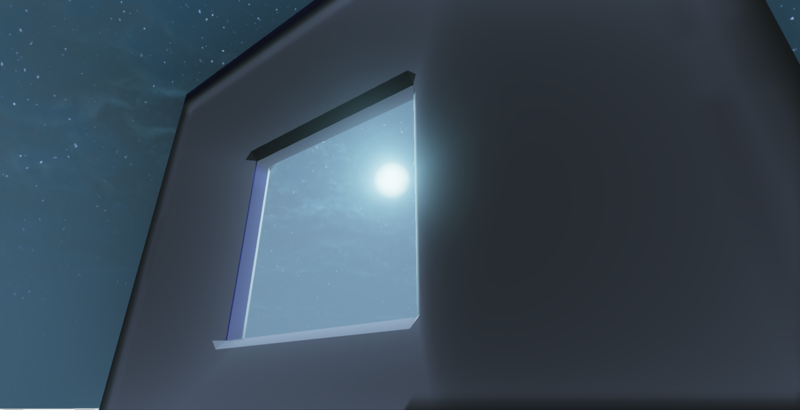 I will make a new tutorial on creating refractive glass sometime :).